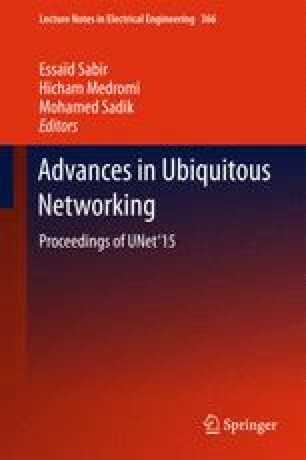 In this paper, we present a theoretical analysis of bit error rate (BER) for asynchronous filter bank multicarrier (FBMC) based multi-cellular networks in the presence of high power amplifiers (HPA) nonlinear distortion (NLD). A promising class of FBMC modulation called Cosine Modulated Multitone (CMT) is considered and the analytical BER is derived based on the signal to interference plus noise ratio (SINR) of a cellular network consisting of one reference mobile user (MU), one reference base station (BS) and K interfering BSs. The proposed model is evaluated and it is found in very good agreement with simulation results.